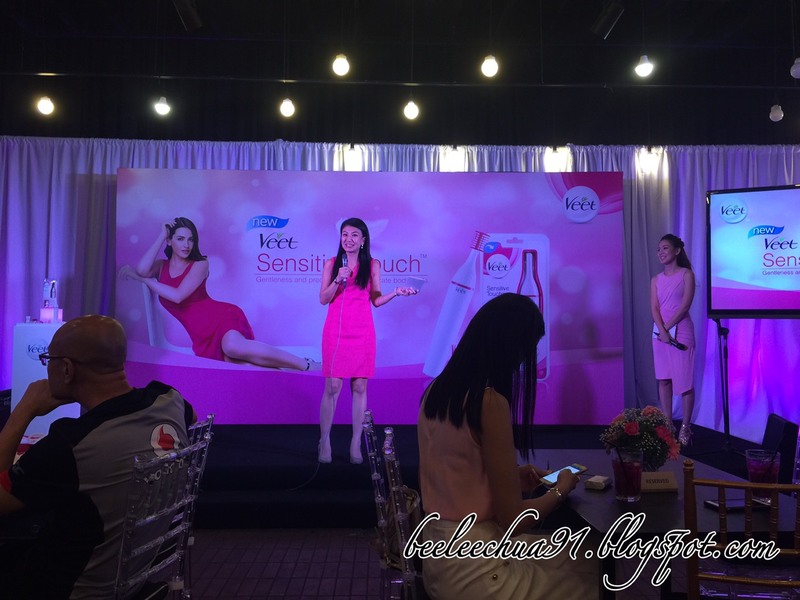 I am so so honoured that I was invited for the event on 15th February, not only to meet quite a number of blogger friends from Facebook Blog Groups in person but to also meet Malaysia Supermodel & Actress, Amber Chia and Celebrity Makeup Artist, Stevensunny. Because of that overwhelming effect I kinda forgot to take pics with all of them and on the same night when I wind down in my pillow, I regretted. Lol. An innovative gadget that promises no fear of cuts yet the precision you desire especially when grooming the eye brows & the delicate area (eg. bikini lines, underarms). It is also suitable for taming hairs at your upper lip and chin, and also sideburns. 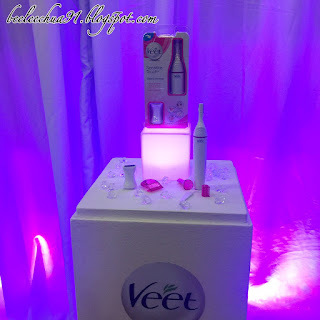 Veet takes on this challenge and here comes the size of an electronic toothbrush, Veet Sensitive Touch. Stevensunny defined his description for the three different brows he did. Rock - Significant rounded shape at front part of eyebrows + dark colored. Bohemian - Focuses on harmony and nature, focusing on having thicker + fuller eyebrows. Korean - Straight brows and it + compliments dewy skin, thus appears more youthful. "Your eyebrows speak before you do," he says. So which style of brows would you go for? I am totally going for the safest, the Korean brows. Since it is suitable for all brow preferences you can always change your brow style from time to time! "Gentle,precise and no fear of cuts - this is what beauty should feel like!" with only RM119.00 retailing at all major pharmacies nationwide and online retailers. 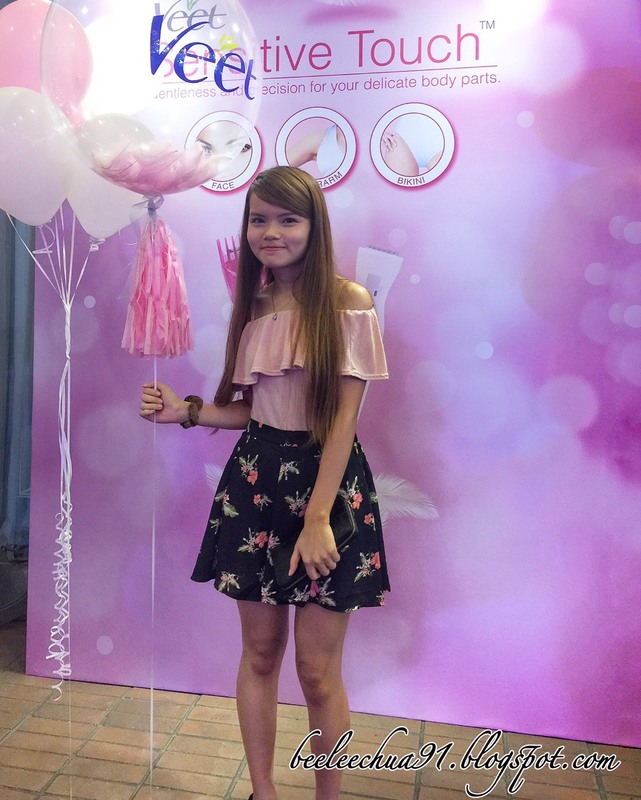 For more details about Veet Sensitive Touch, visit their official site. 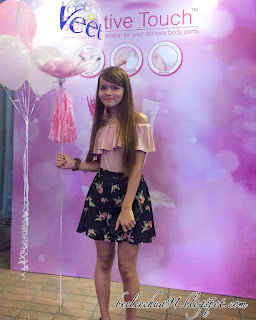 Thank you Powie for the invitation and thanks Veet for having me that night! I am thankful that Veet has been so thoughtful for coming up with such a tool! Hopefully I can say "Bye bye tweezers" (have always been buying one and another for standby when I cannot find it but needed it immediately!) and also bye to razors for those who are using! I've always seen Veet promotions on TV. Your blog review makes me want to try the product. Yes I did! It was fun to know about new and innovative products for us on-the-go!